NEW GUIDE: reef-pi Guide 3: Temperature Controller #AdafruitLearningSystem @Raspberry_Pi « Adafruit Industries – Makers, hackers, artists, designers and engineers! A new guide is out in the Adafruit Learning System. 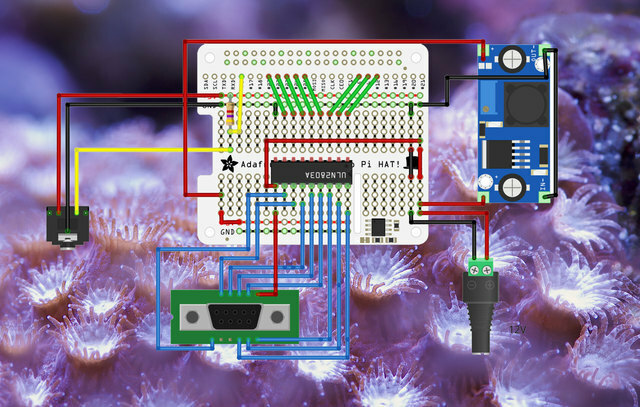 The reef-pi is a controller for saltwater and coral aquariums. This guide shows you how to easily add temperature sensors to keep your aquarium at around 78 degrees Fahrenheit, to keep your coral healthy and thriving. See this and the other reef-pi guides today!